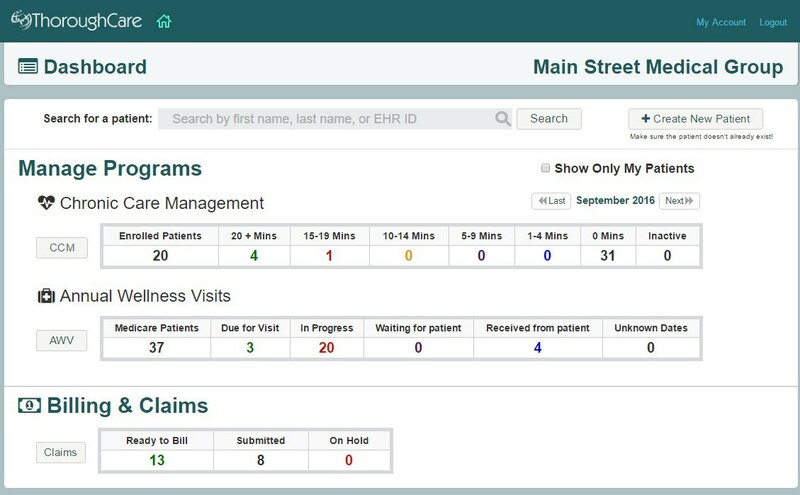 ThoroughCare went through the "pilot phase" during the summer while athenahealth customers were able to use our CCM solution, provide feedback and validate that our solution met all of the requirements. After several months of development, testing, QA and customer validation, ThoroughCare has met all of the requirements to become an official marketplace partner. In addition, ThoroughCare's 'pilot customers' on the athenahealth platform provided excellent feedback. While ThoroughCare is an easy-to-use CCM solution by itself, practices using both ThorougCare and Athena together will experince additional efficiencies such as: patient imports, clinical imports (meds, allergies, conditions), sharing care plans and instant cliam submitals directly from ThorughCare. To promote the new integration, ThoroughCare has released this video to highlight the new solution. Ready to get started, contact us today!